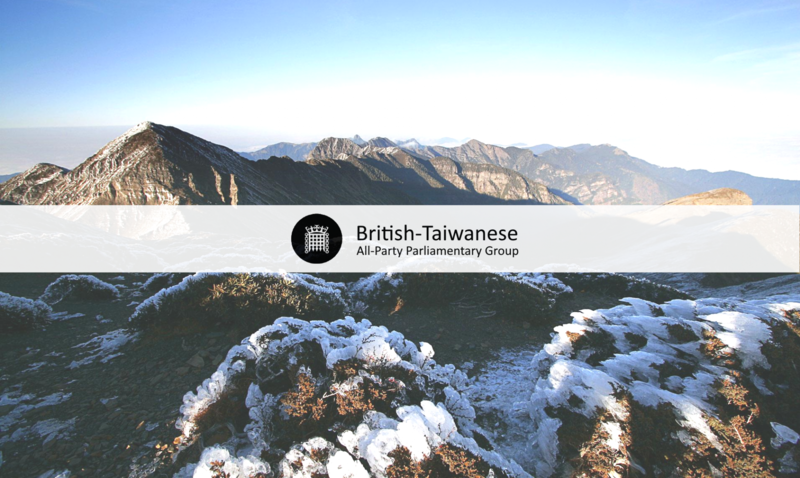 To ask Her Majesty’s Government what assessment they have made of any risks to regional peace and stability in the Taiwan Strait. In his 2 January speech, Chinese leader Xi Jinping urged Taiwan to accept reunification with China, restating China’s long-held position that it can use all necessary measures, including force, to secure this aim. We oppose any action which raises tensions in the region and hinders the chances of peaceful settlement of any issues. In line with our longstanding position on Taiwan we encourage Taiwan and China to engage in constructive dialogue to resolve this issue, taking into account the views of the people on both sides of the Taiwan Strait.